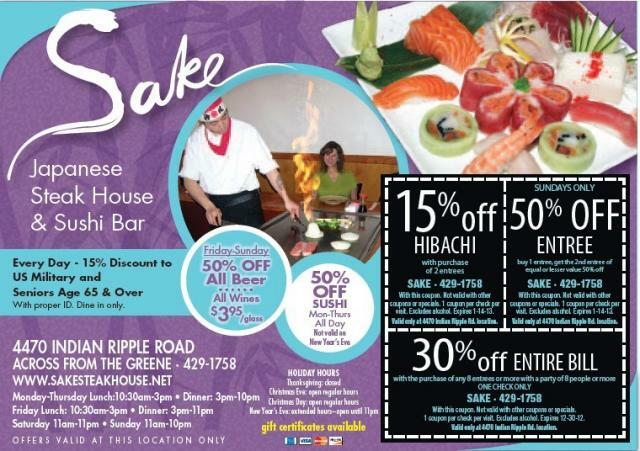 Serving 4470 Indian Ripple Road, Beavercreek, OH, Sake Japanese Steak House & Sushi Bar provides Japanese food and money saving coupons. Copyright © Sake Japanese Steak House & Sushi Bar, 2012 - 2017. All rights reserved. 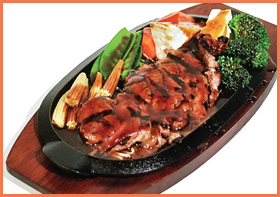 We serve a wide variety of dishes, each an authentic example of Sushi, Teppanyaki, Tempura and Teriyaki. 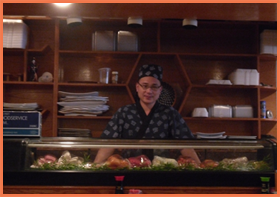 We also have a full wine and sake bar, along with an excellent selection of beers. 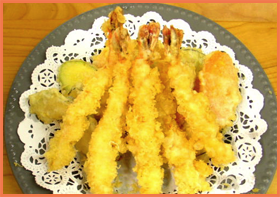 We have ½ off Sushi Monday-Thursday and Friday-Sunday we have beer all ½ off and wine 3.95/glass. Every night becomes a special occasion when you dine at Sake Japanese Steak House & Sushi Bar. Come in today! It’s more than dinner; it’s entertainment!